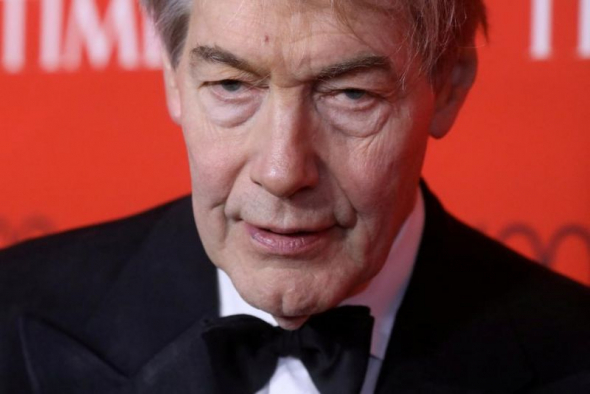 An Episcopal Church-affiliated university has rescinded an honorary degree given to veteran newscaster Charlie Rose due to his acts of sexual misconduct. The board of regents at Sewanee: The University of the South voted Tuesday to revoke the honorary degree given to Rose by the Tennessee university in 2016. A statement from the university published Wednesday by the student newspaper, the Sewanee Purple, noted that this was the first time the 150-year-old school had rescinded an honorary degree. “This action followed requests to rescind Rose’s honorary degree from students, faculty, and members of the board of trustees, and recognized that it occasionally may be necessary for the university to consider the revocation of an honorary degree held by a still-living recipient,” the statement said. In November, eight women accused Rose of making unwanted sexual advances either while they worked for him or aspired to do so.